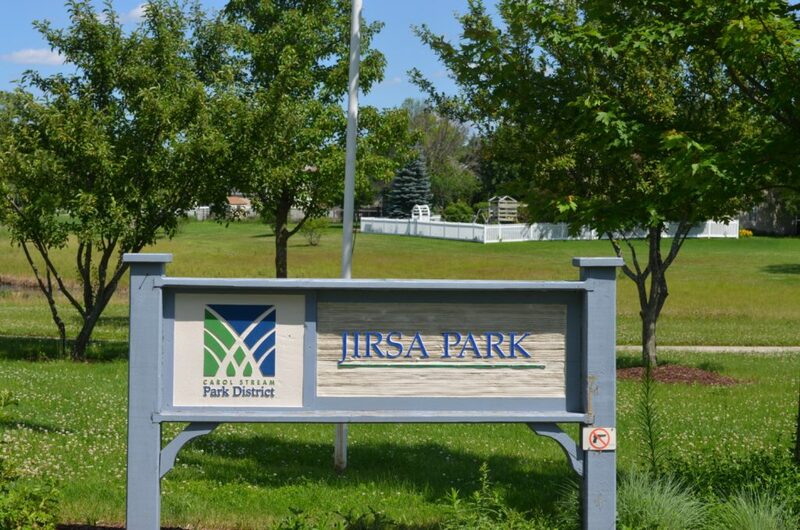 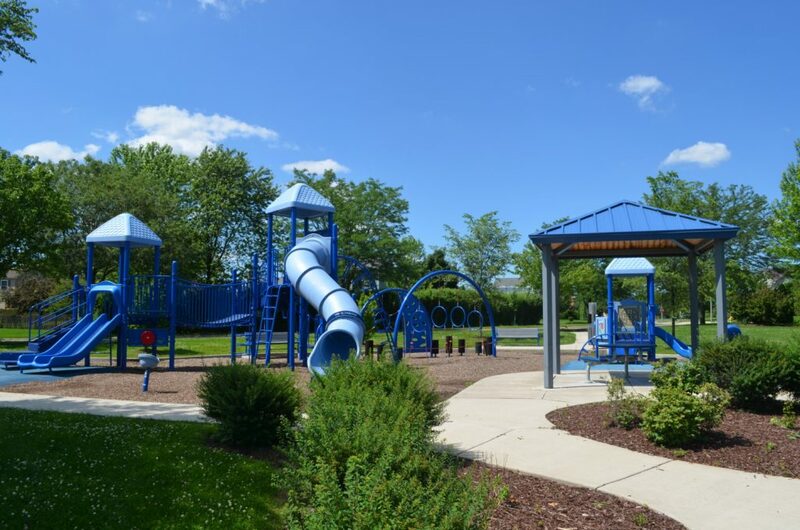 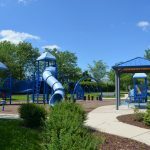 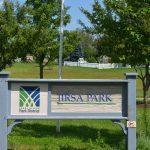 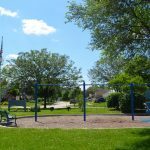 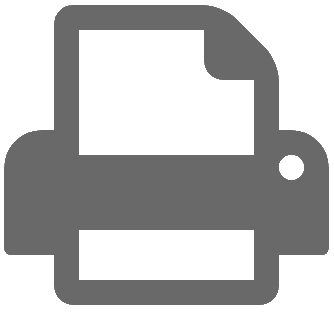 Jirsa Park is a 12-acre park on the west side of Carol Stream, named after Joseph Jirsa, a former park board commissioner. 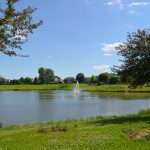 The park includes a playground for all ages and a small pond for fishing. 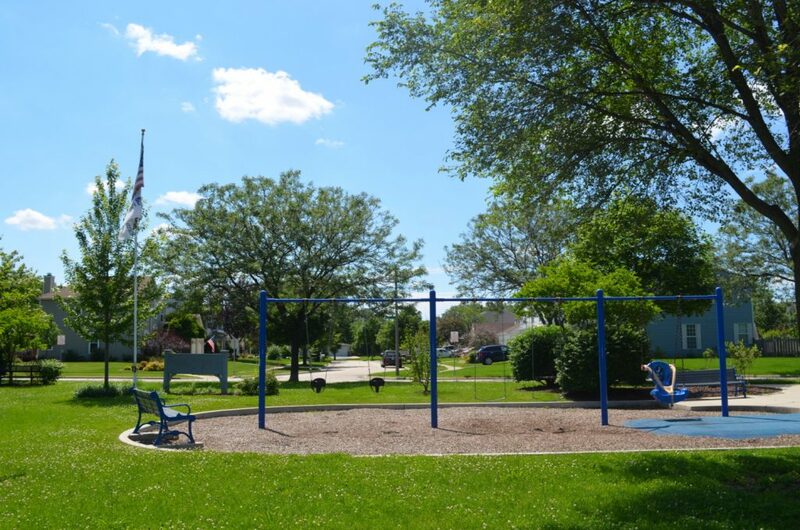 The park is adjacent to Slepicka Homestead Park. 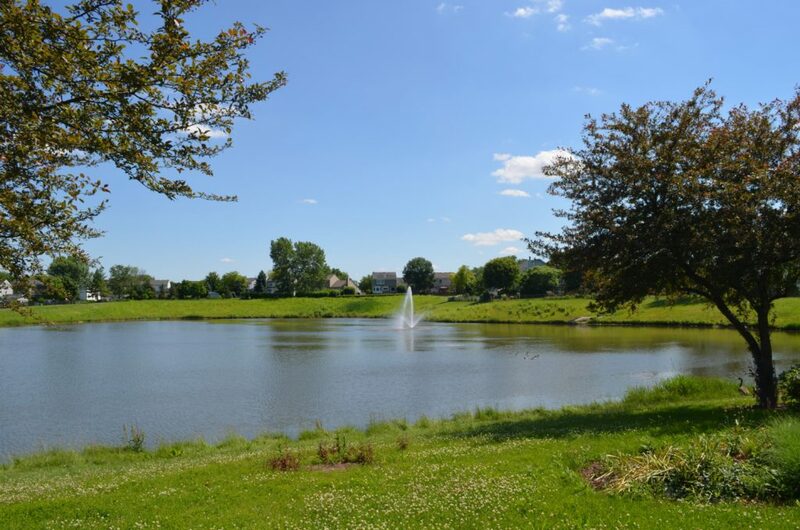 A path connecting these two parks provides for an enjoyable walk.